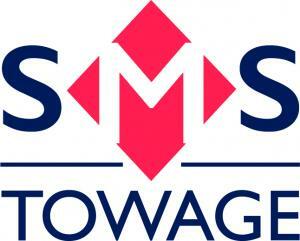 SMS Towage is proud to be the UK’s largest independent towage company, providing comprehensive harbour towage, offshore towage, renewable energy support and other specialist shipping project work. Our shipmasters and crew are a dedicated group who have a wealth of experience and training in a wide range of towage projects. This ensures that we are the ‘go to’ team for the most challenging requirements. We are passionate about what we do. We don’t, however, underestimate the risks involved or expertise required in our day-to-day activities. Our carefully controlled safety standards and our exceptional safety record has played a part in ensuring we are true leaders in all UK towage operations. Our impressive record on rapid turnaround towage projects is due to our strategically positioned fleet. With bases in the Humber, Bristol Channel, Belfast and Portsmouth, our tugs are manned and strategically positioned to minimise response times. We are able to reach the majority of vessels within 30 minutes. After all, we know that our clients cannot always predict when they will require our team’s assistance.